A Buddhist legend tells of The Boy Snow Mountains who was a previous incarnation of Shakyamuni Buddha & how he was challenged by the god Shakra. Shakra, manifesting himself as a demon, recited only half a verse of an ancient Buddhist teaching for the boy. The boy was hungry for more wisdom & pleaded with the demon to reveal the other half of the teaching. The demon agreed, but only if the little boy offered his flesh & blood as payment. To the demon’s surprise, the child did not hesitate to the extreme terms & said yes he was willing to give his flesh & blood for the other half of the teaching. Upon hearing this, the demon changed back into Shakra to then praise the boy highly for his willingness to give it all to be enlightened by the Mystic Law. When we chant Nam Myōhō Renge Kyō we are devoting our selves to the mystic law of cause & effect (the ultimate truth). This is a devotional act. First it is personal, we have made a place for it in our lives, a place to offer our dedication to the law. From this & by extension, if the dedication is real & authentic, we are impelled to share this with others to help them find the truth in their lives with the practice. This is known as shakubuku, a dispelling of erroneous views & a leading to the truth. Shakubuku is an act of devotion. Devotion is a fairly straight forward concept & it also contains a great profundity. Devotion is focus, a quest for truth, dispelling illusions & also moving towards the goal of kosen rufu. Devotion requires a sustained effort & a whole effort. It is important that in the myth of The Boy Snow Mountains, the demon proffers only half of the teaching. Half the teaching is just that, only half—it is not enough, it is not sufficient. 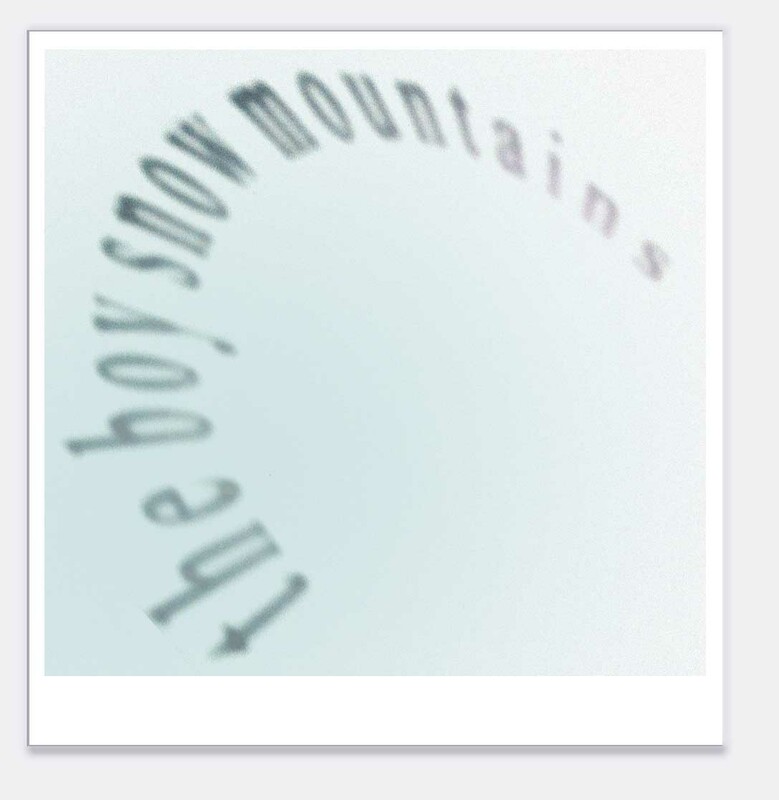 The only way to get to the whole truth, The Boy Snow Mountains has to offer his life. The boy, we are told, was on the path of a Bodhisattva, so his seeking spirit was not satisfied with only a fragment of wisdom. This is instructive on how we might take only half the teaching & walk away, or to understand that the wisdom is within the practice of devotion. One can’t be enlightened with only half the effort, with only half the teaching. Devotion is a commitment within our lives. It is with our lives that we are to seek enlightenment—wholeheartedly, fully & without ceasing. President Ikeda writes: “For a philosophy to open up possibilities for a 21st century society, it is vital that it distinguish between shallow & profound views of life & death.” To understand the profundity of life, one must devote one’s life to seeking, understanding, learning, changing, growing & opening-up. This is no small task & it cannot be attained with half measures. With this wisdom, let’s take the other half of the teaching & with our devoted lives start to get the full experience of Buddhahood & enlightenment as a whole, with the courage & strength of the Lion King & of The Boy Snow Mountains. 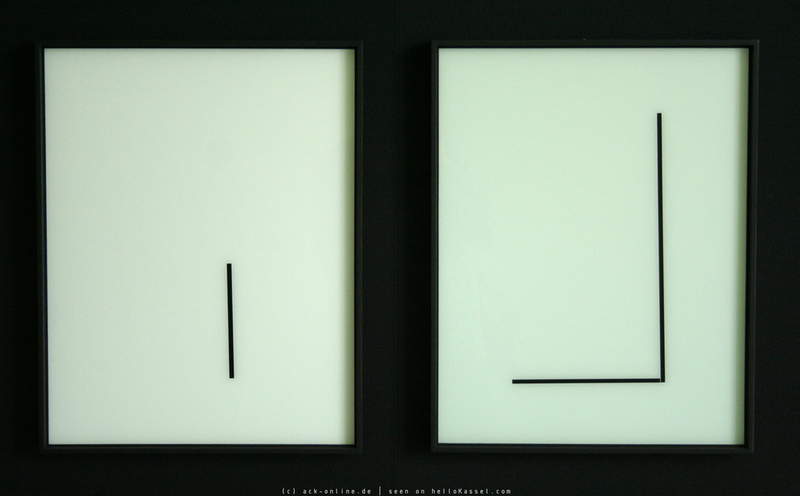 The Austrian artist Florian Pumhösl recreates Modernism’s formal language. The so-called death of Modernism is a courageous (if not over-determined) leitmotif. The artist with his quoted historical artifacts transforms the gallery/museum as a reliquary of the Modern. The late philosopher Jean Baudrillard has already addressed the end of history. At the present time, art seeks to move away from the defunct ideologies of an exhausted Modernist hegemony, purity, progress & predictable aesthetic fulfillment. However, the relics of Modernism continue, persist & resist, just a bit older. The question that confuses is: how do we properly mourn Modernism? Pumhösl appropriates the architecture & art of the high Modern. His cold concrete forms, the installations, his under-glass painting, the antique Japanese garment patterns, the appropriations & the Constructivist “quotations,” remind one of the possible future–the way it used to be, the way we saw it then. Post-Modernist, post-conceptual, post-minimal or post-colonial might work here, but none are a perfect fit. Everything is always “after” the past. Baudrillard wrote on the endless proliferation, this “necro-spective” of the past, of Modernism (gone, yet obsessively refurbished). Pumhösl’s cynicism is not overt–it’s lithic & ashen. His gestures are a vivid simulacra, a simulacrum that reaches into a Modernist rhetoric, with its constraint, its sterility. When observing his artistry, we too reach back to a frail remembrance, one that was insufficient, anxious, & anemic. We might find a reliable grid & pattern to palliate (momentarily), but will that sustain our aesthetic needs today? On the anxiety of art objects Baudrillard says: “Instead of first existing, works of art now go straight into the museum. Instead of being born & dying, they are born as virtual fossils.” Pumhösl fathers these elegant fossils, ossified, resistant & un-emotive.